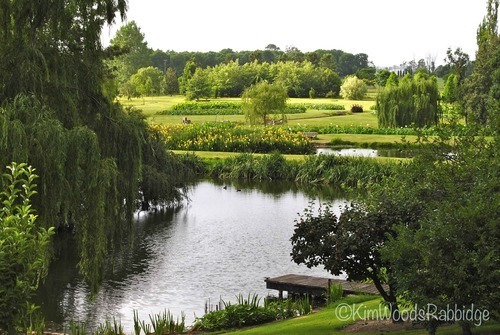 This website has the most beautiful images of Australian gardens and well worth a look. From Albion Farm homestead, looking over the lake and lotus ponds. This is just an example of the images that you will find on this website.